Just Thinking....: Walking With Robin....Chapter 3!! What an event! What a beautiful morning! What a WALK!!! 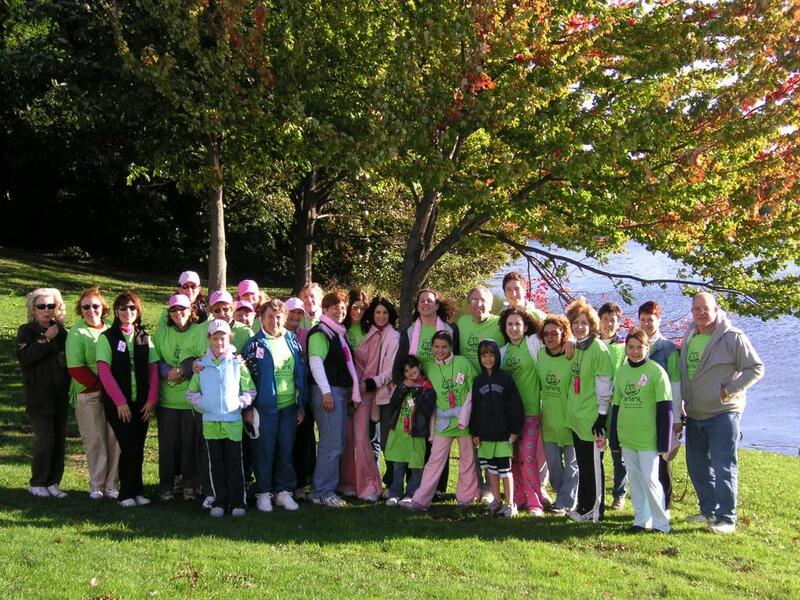 The 10th Anniversary ACS Making Strides Against Breast Cancer Walk was something I will always remember. To be with over 8000 people who are walking together to raise money and awareness for breast cancer is an overwhelming feeling. 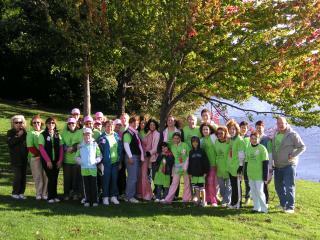 I am overwhelmed with gratitude for all those who came out to walk with us and to everyone who has donated so generously! Right now Walking With Robin is the #1 team!! !